Make new friends, learn new skills at your local bowls club! Come along and give it a try – beginners welcome (coaching given). 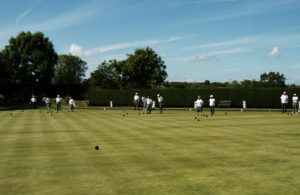 ‘Bowls – The Sport For All’ is supported by Bowls England. For further details call 07766 688364.